Dubai: The Middle East Council of Shopping Centres gears up for RECon MENA 2016; starting from 30th till the 1st of November at the Ritz Carlton Hotel, DIFC. RECon MENA 2016 is themed “The Customer and Innovation”; keeping in line with the shopping centre and retail industry which are continuously changing and evolving, driven by a new, dynamic, global transformation providing service, connectivity and convenience to customers. 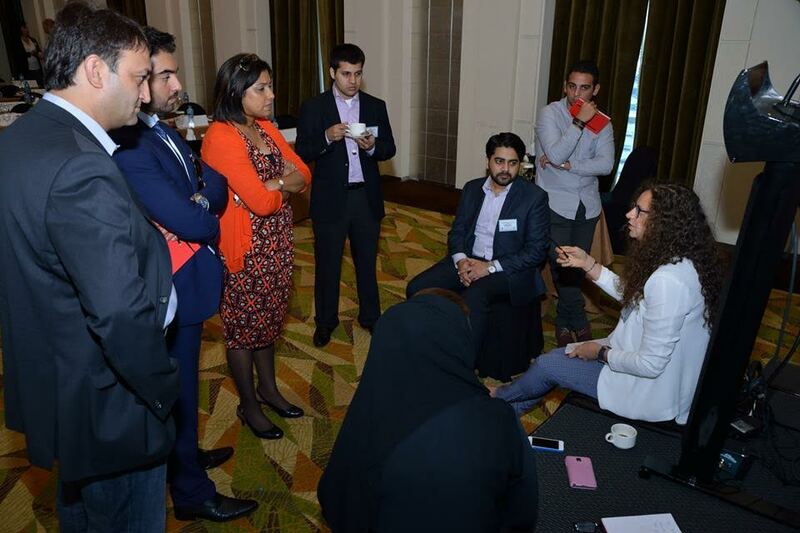 This year RECon MENA 2016 will offer Deal Making Sessions; a platform that provides networking and the opportunity for making the right connection for decision makers in the Shopping Centre and Retailer Industry. It is a gathering under one roof of developers, owners, leasing agents, retailers, franchise operators and product and service providers to do a year’s worth of work in just 2 days of deal making activities. RECon 2016 is jointly organized by the Middle East Council of Shopping Centres (MECSC) and the International Council of Shopping Centers (ICSC); begins on Sunday 30th of October at 10 am to 4 pm with a Property Management Workshop instructed by global leaders in the industry followed at 6:00 pm with the RECon Conference kick off and welcome reception. The conference on the 31st of October starts at 9:30 am till 3:30 pm and on the 1st of November the Conference runs from 9:30 am till 3:00 pm. At 6:00 pm our Cocktail reception party begins; followed by the Gala Dinner & Awards Ceremony which begins at 7:00 pm and ending at 10 pm. Jointly organized by the Middle East Council of Shopping Centres (MECSC) and the International Council of Shopping Centers (ICSC), RECon Middle East & North Africa 2016 will bring together shopping centre industry professionals, retailers, management and consulting companies, architects and design companies, entertainment and leisure companies, product and service providers to the industry. All under one roof for three days of networking, learning from the best and brightest in the retail industry, deal making, celebrating the 2016 Award winners and exploring new business opportunities, the RECon Conference enables its delegates to complete a years worth of business in just three (3) days. Silver Sponsors: CELS & Afkar Lighting; Kinan; Alef; Dalma Mall, Retail Emotions, GLA Management, Business Automation and Security Services BASS. Established in 1994, The Middle East Council of Shopping Centres, affiliated to the New York based International Council of Shopping Centres has over 70,000 members globally, the MECSC provides its members with unparalleled local and international business contacts. Facilitating members to grow their business through retail industry education, business development, conferencing and networking opportunities. The MECSC also raises the personal profiles of our members, locally, regionally and globally. The MECSC covers memberships throughout the MENA region and globally through the ICSC.